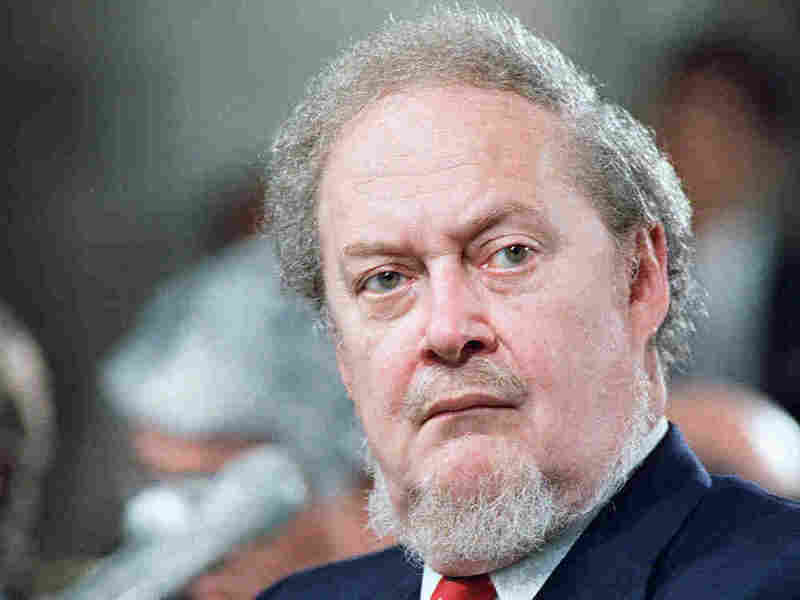 Antitrust 2: The Paradox : Planet Money How Robert Bork won the fight over antitrust law, changed the meaning of competition in America, and paved the way for some of the biggest companies we've ever seen. A little more than a hundred years ago, the Supreme Court broke up the Standard Oil company. It was a turning point in the balance of power between enormous companies and the free market. We told that story in the first episode of the series. In the decades after that, the government got more and more aggressive—intervening in the free market more and more until a lawyer named Robert Bork completely transformed the way antitrust law works in America, and paved the way for today's tech giants. Music: "Galactic Force," "Pyramid Thoughts," "Edge of Fear" and "Magic Voyage."